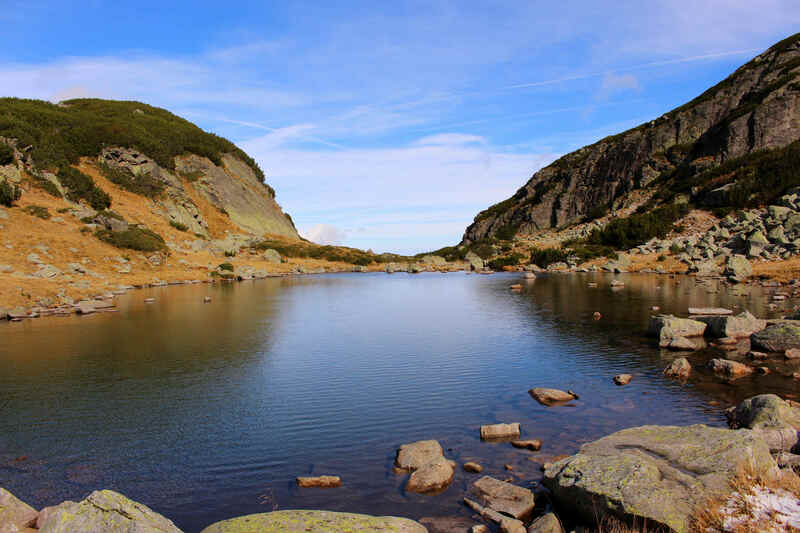 Traventuria is a specialist in organizing one-day hiking treks from Sofia to the neighbouring mountains of Rila and Vitosha. 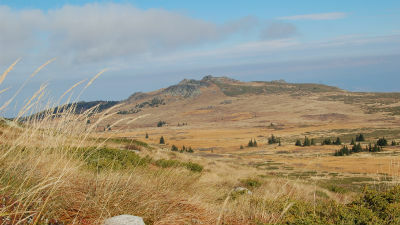 These can be either guided or self-guided walking tours. 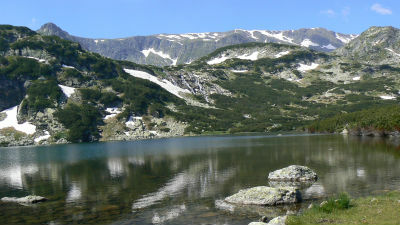 Except for the products listed below, we do offer also more one-day hiking options in Rila Mountains (i.e. climbing to Mt. 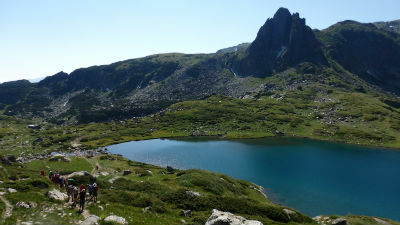 Malyovitsa, circular hike to The Scary Lake and Yonchevo Lake etc. 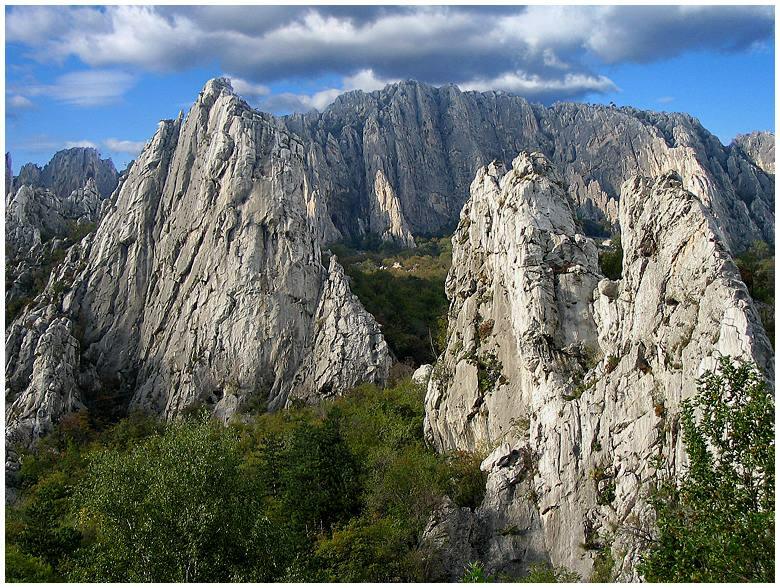 ), and also in the Balkan Mountains (Vratsa Karst and Ledenika Cave). 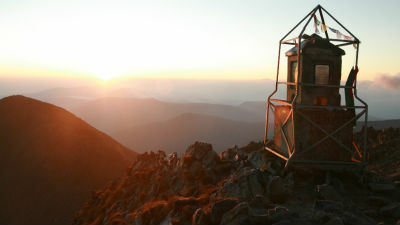 There is also an option to make combination of 2 treks, staying overnight in a mountain hut.